When you consider the term ‘Down South’, what images come to mind? Is it amazing beaches of pristine sand and clear turquoise waters? Or is it beautiful undulating natural bushland with sweeping valley views? 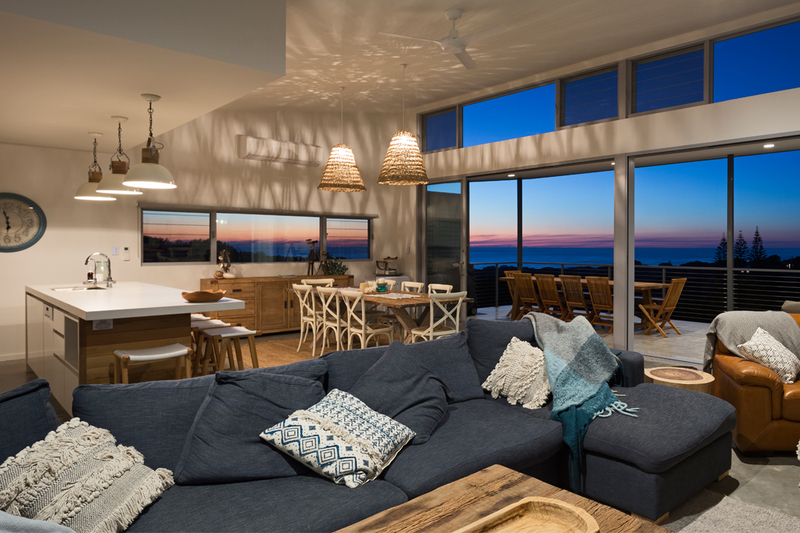 When you consider the home you would most like to be yours in this location, is it relaxed, low-maintenance, and designed for easy entertaining? 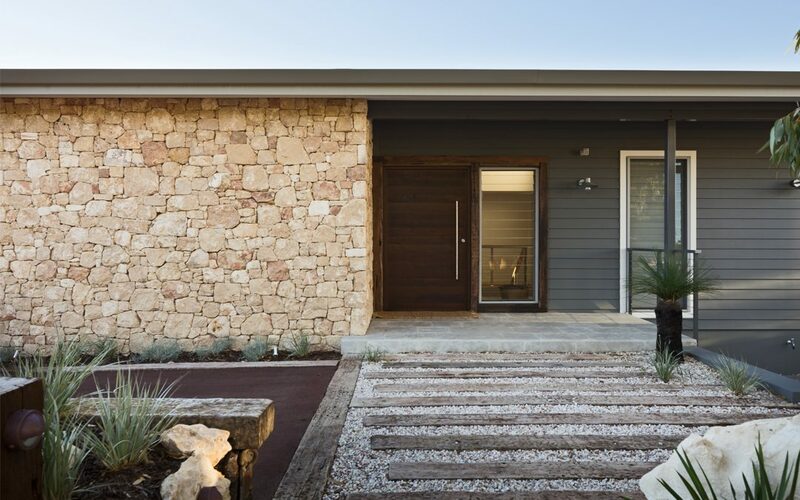 Does it combine natural stone, rammed earth, polished concrete, timber and glass with easy-care surfaces in a way that engages with this incredible environment? Todd Huxley has been building exceptional custom-designed homes in this region for nearly 13 years. Studium by Todd Huxley offers a variety of service levels from custom home construction for those who already have plans, to a full design and construction package. The design and construction package is offered in liaison with a selected group of local architects, designers and specialist providers. 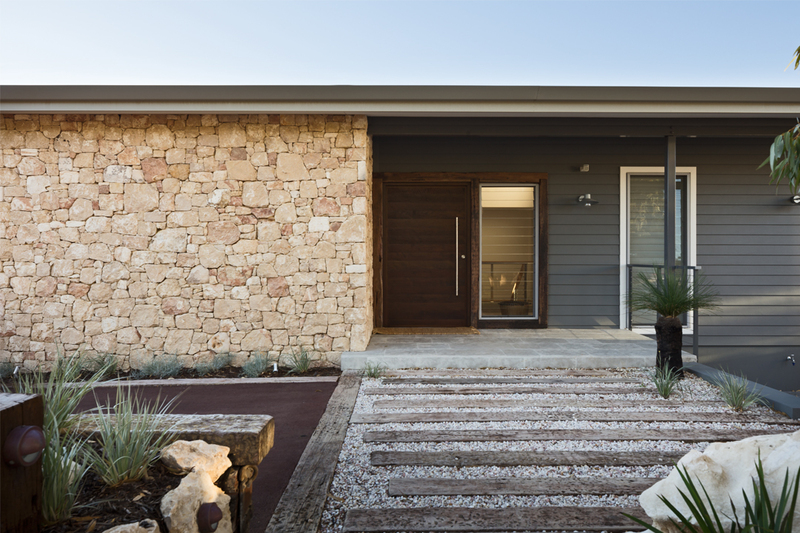 Studium by Todd Huxley works with clients from the earliest stages, including providing information for people purchasing a rural block for the first time. The company has an in-depth knowledge of local shire regulations, fire standards and infrastructure costs. Knowledge of these costs is imperative to clients choosing the ideal location for a new home. By putting together a team of professionals experienced in the local environment, Studium by Todd Huxley can ensure designs stay within a practicable budget throughout, which then has the carry-on effect of minimising completed project timeframes. Operating in the custom home market, communication is a priority. 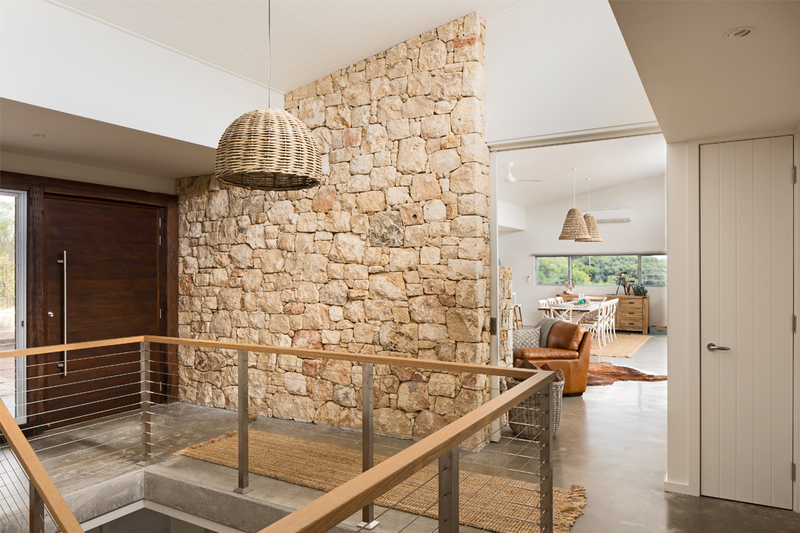 With experience in dealing with clients outside of their region, Studium by Todd Huxley has developed a popular feature on its website to help customers keep in touch with the progress of their home. The client log in function enables clients to view photographs of their home throughout construction and keep up-to-date through the in-built software, as well as allowing direct access to the correct personnel, which clients appreciate. ‘Studium’ translates from Latin as ‘passion’ and the name was chosen to express the team’s appreciation of design excellence, commitment when it comes to realising the dreams of the client, and pleasure in sharing the amazing ‘Down South’ environment they are lucky enough to live in. Whether you’re familiar with the South-West or are venturing into new territory for the first time, Studium by Todd Huxley is well-equipped to make the process a smooth one, and help you every step of the way.